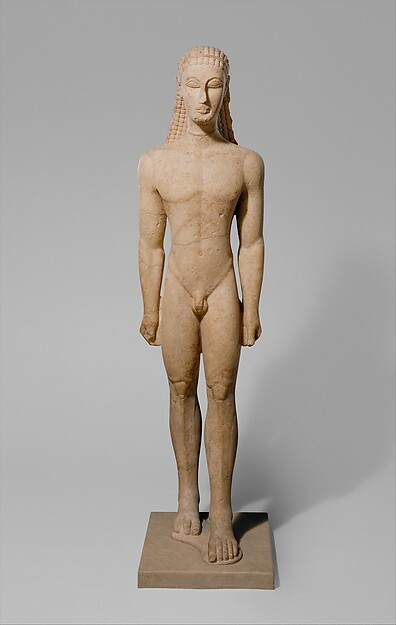 Our land was honored to be home to some of the truly exquisite Kouros statues of the Archaic period (650 – 480 BC). 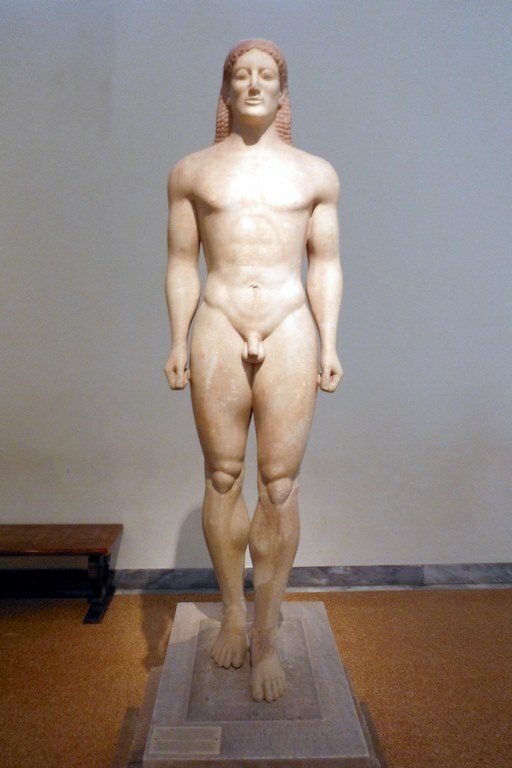 The world-famous Kouros statues of Greece were statues of strong, handsome young men that reflected the vigor of youth. As part of their burial practices, our ancestors placed these statues on the graves of young men, depicting the deceased person, either in an abstract or a more specific form (e.g. 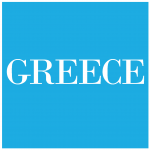 Aristodikos), or used them as offerings to a sacred place, which was also symbolic of the beauty and power of life. 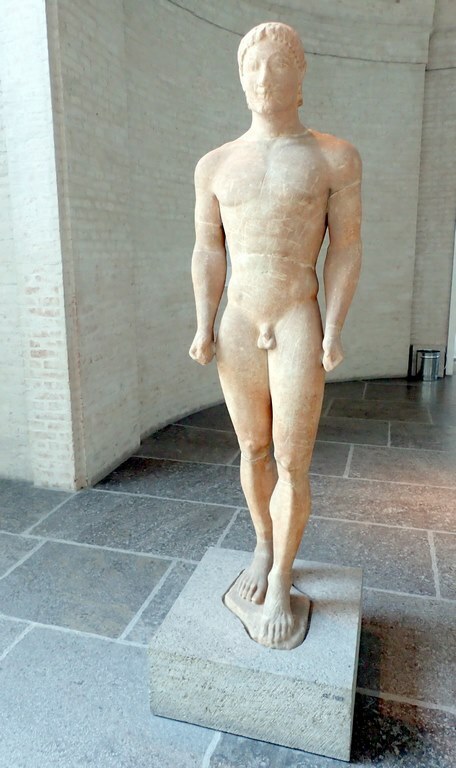 Kouros statues were among the most beautiful sculptures of antiquity and as such they are still admirable for their form and symbolic meanings. 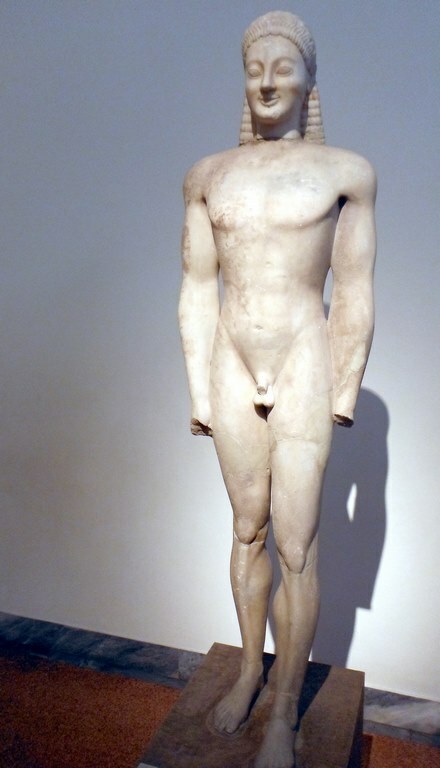 Our land boasts unique Kouros statues that bear unique references and moments of art and history. 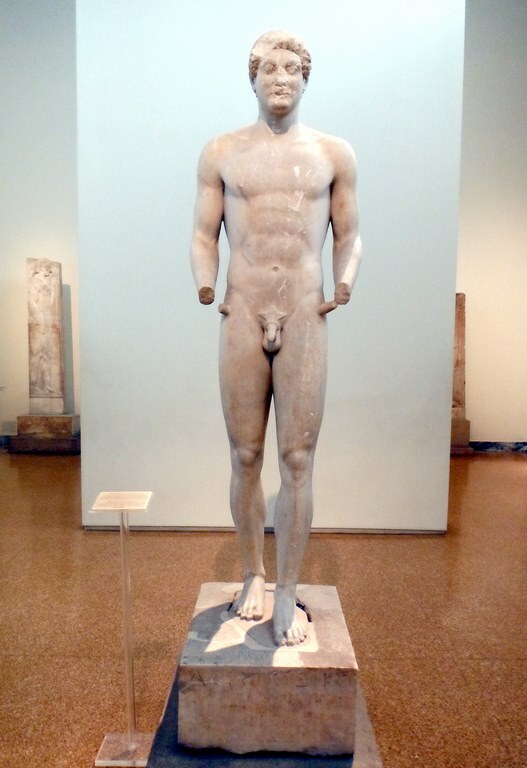 Three of these statues can be admired today at the National Archaeological Museum of Athens, while two others are displayed in Munich and New York.